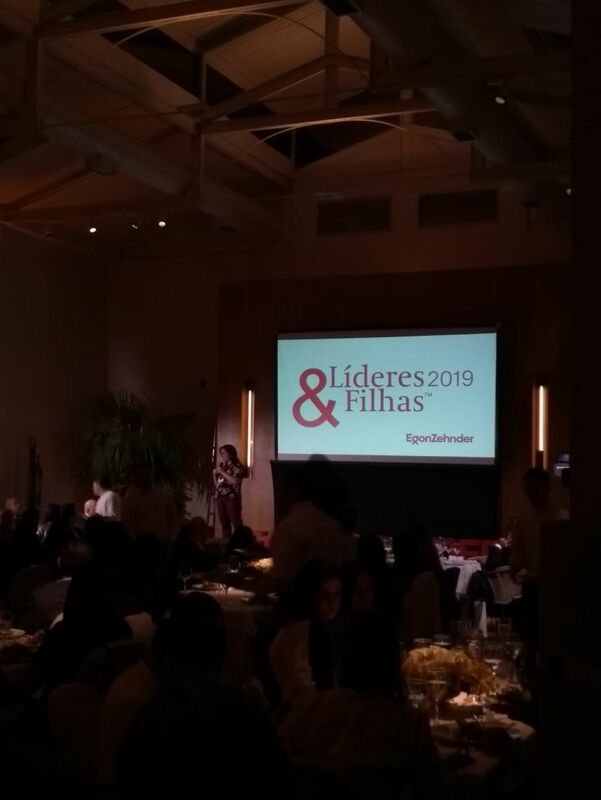 On March 11th, 2019, Egon Zehnder hosted its Leaders & Daughters event in São Paulo. 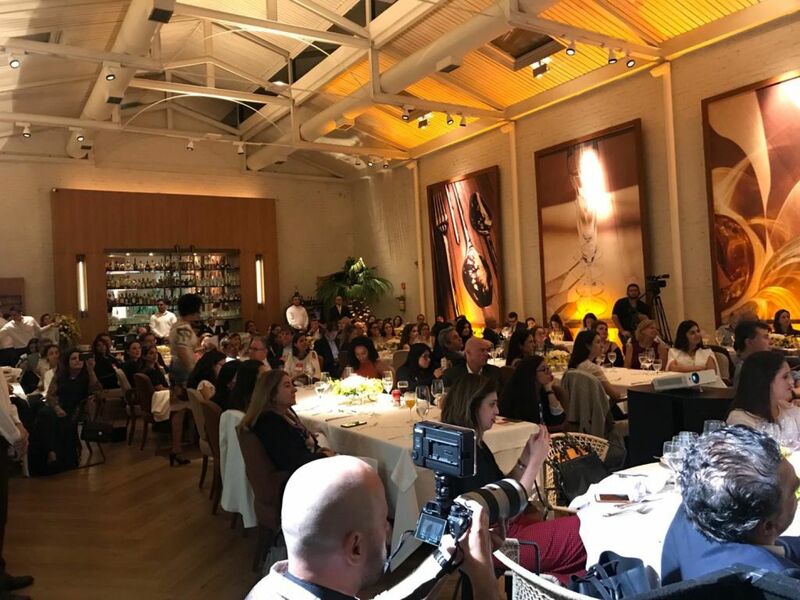 The event brought together an intimate group of high-powered men and women and their daughters and mentees in hopes of spotlighting the motivations and challenges confronting the next generation of professional women. 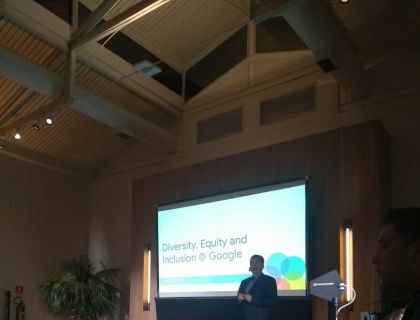 Fabio Coelho, CEO of Google Brazil, stressed the importance of a diverse environment in organizations. "Different thoughts lead to innovation. 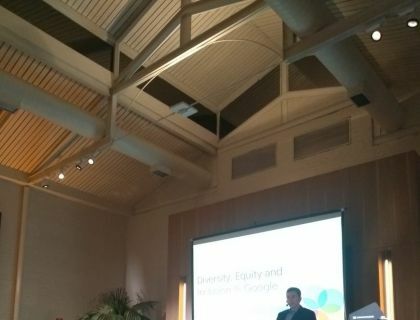 Diverse people and opinions within an organization lead to better solutions," he says. 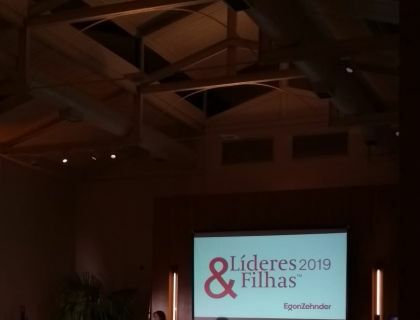 Marina Helou, a state deputy in São Paulo, addressed the difficulty of women in politics and also highlighted the benefits of a diverse corporate environment. 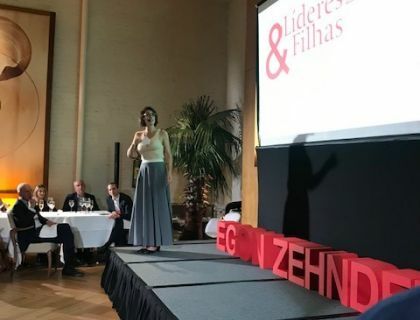 "When we have different repertoires, the arguments have to be more grounded, the discussions are deeper and the results are better. Is there any place where this makes more sense than politics?" She asks. 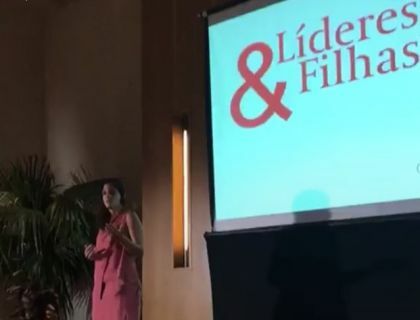 Marina even challenged the audience by asking if the parents there would like their daughters to apply to jobs in politics. "Politics must have room for everyone. We need more women." 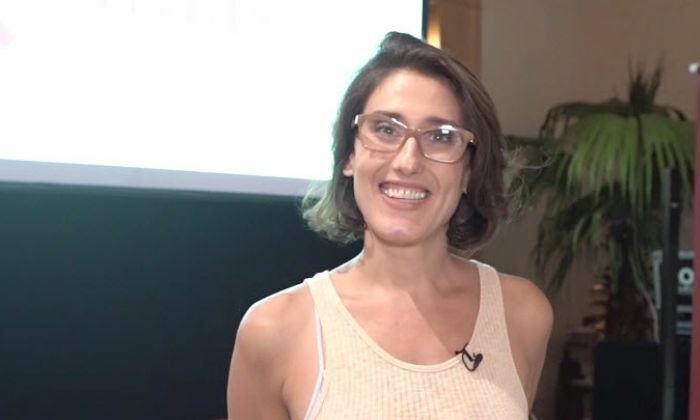 Chef and businesswoman Paola Carosella finished the evening of presentations by sharing lessons from her inspiring career trajectory. "I came to Brazil and commanded a kitchen with 45 men and I stood firm. I managed to control this monster [referring to the kitchen] that served 1.300 customers a day. I learned that I would always have to do more. Now that I have my own team, I can understand that, in fact, we end up choosing those who accomplish the most. You have to put passion in what you do. 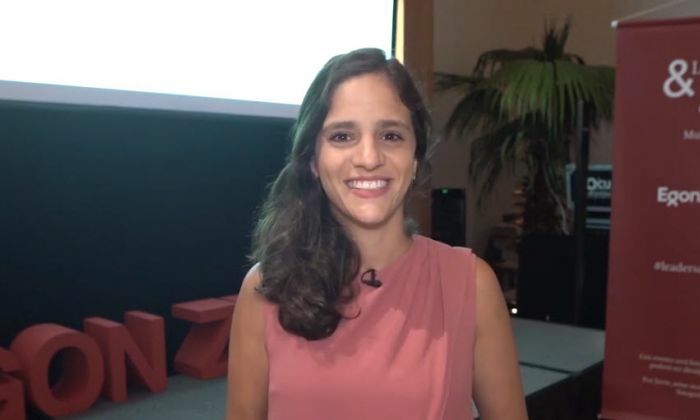 That is what makes people desirable and what makes organizations want to have us working for them," she said. 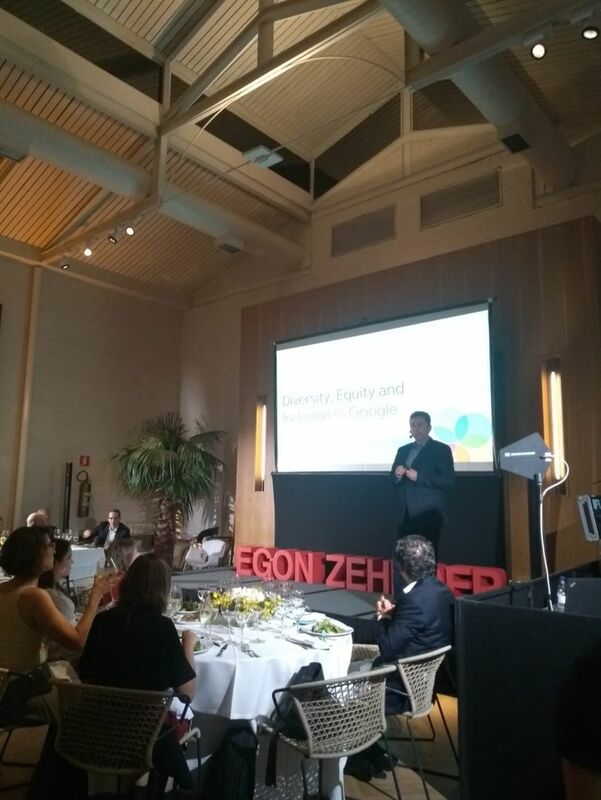 According to Luis Giolo, head of Egon Zehnder in Brazil, the new generation is more connected to diversity, and value this attribute, as well as aspiring more high-level positions. 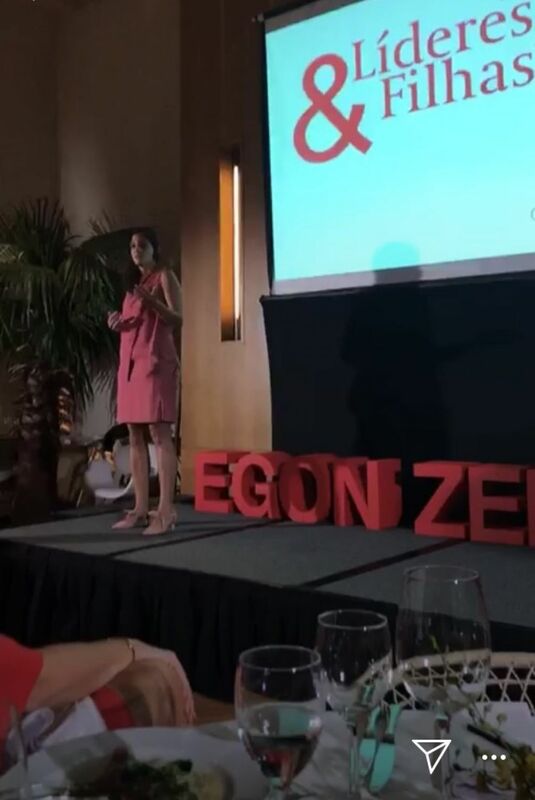 "Egon Zehnder's study shows that millennials in Brazil are more ambitious and aim for c-level positions. 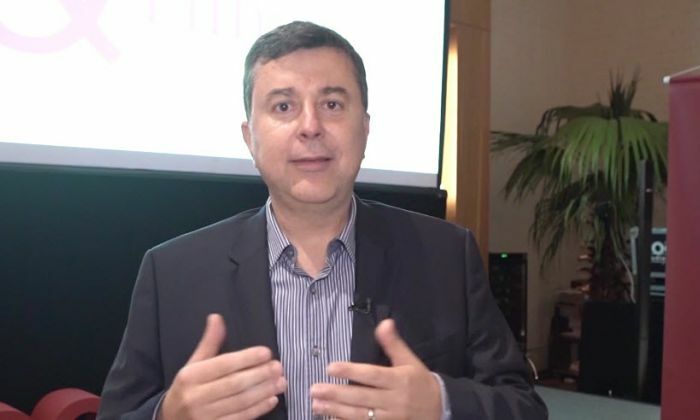 That is why it is very important to encourage young people to draw up a career project through mentors, for example," he says. 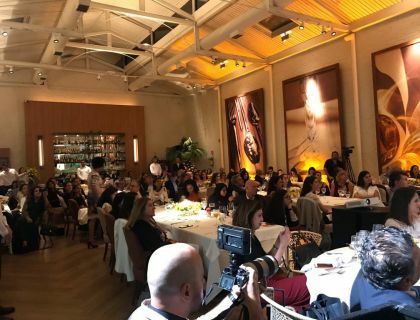 At SãoPaulo's 2019 Leaders & Daughters event, Paola Carosella, businesswoman and renowned cook, made her remarks on women empowerment and diversity in the workplace. 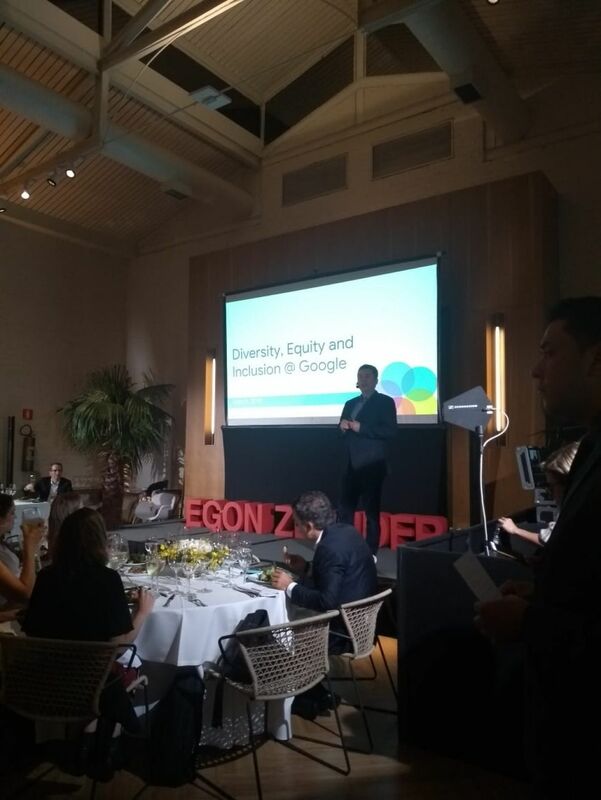 During the São Paulo edition of Egon Zehnder’s Leaders & Daughters event earlier in March, Fabio Coelho, CEO for Google Brasil, discussed female leadership and potential, along with the importance of diversity in organizations. 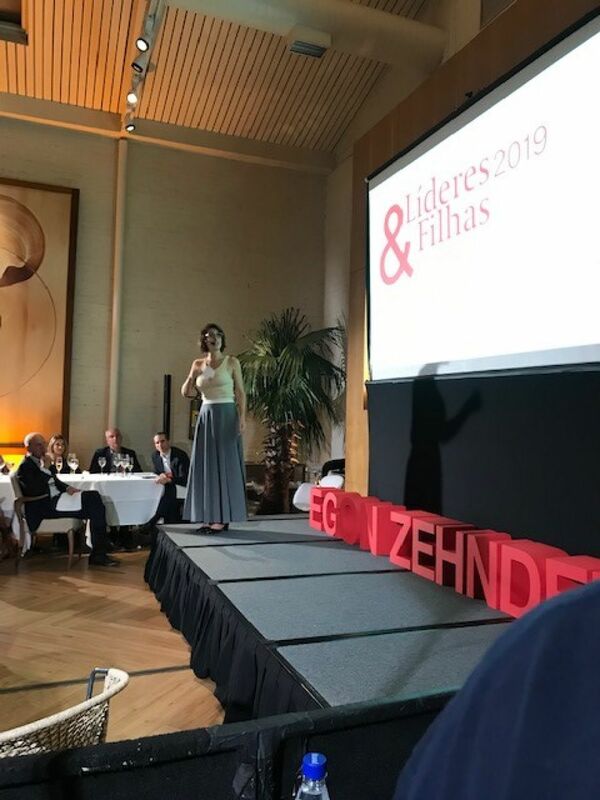 Marina Helou, State Representative in São Paulo by Rede Sustentabilidade, discusses career, maternity, and politics at the São Paulo edition of Egon Zehnder’s Leaders & Daughters event held in March 2019.